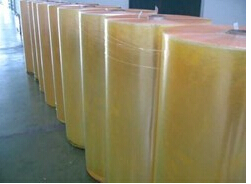 How to Produce Adhesive Tape? Home » News » Solutions » How to Set Up an Adhesive Tape Factory? How to Set Up an Adhesive Tape Factory? 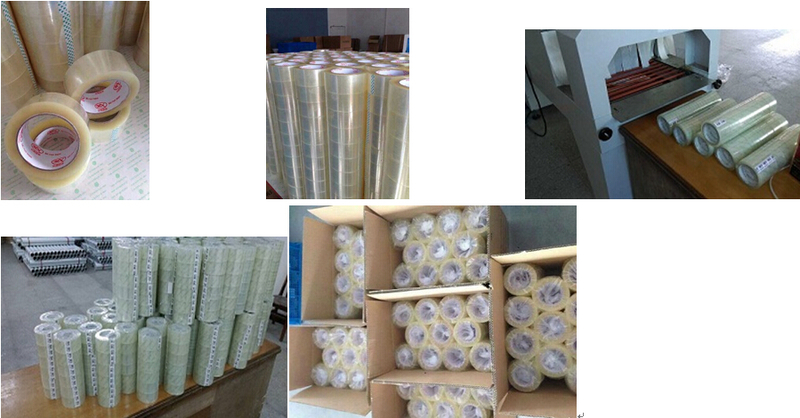 Adhesive tape includes: BOPP packing tape, masking tape, duct tape, double-sided tape, pvc electrical insulation tape, etc. First of all, we should be clear which type of adhesive tape we plan to produce. 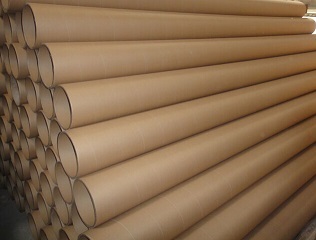 Working Procedure: for example, we want to produce 48mm wide 50 yard BOPP packing tape.